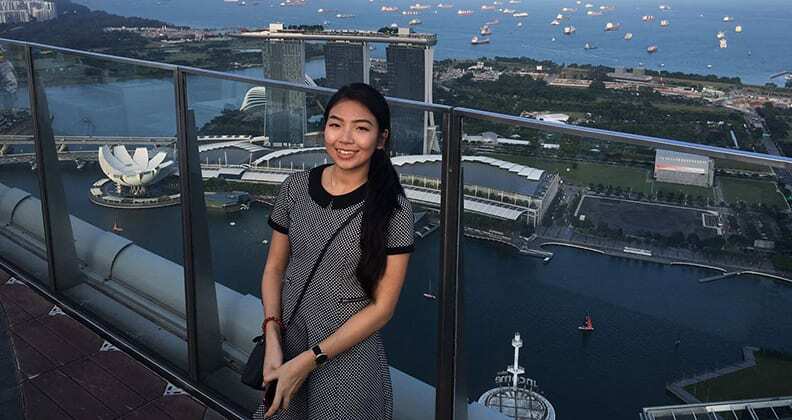 Many education students find it difficult landing an opportunity to teach overseas, but that doesn’t apply to Curtin University secondary education student Leanne Duong, who recently undertook a one-month teaching placement in Singapore. Currently in her third year, with English as her major teaching specialisation, Duong successfully applied for one of eight New Colombo Plan (NCP) Professional Experience Placement Scholarships offered by Curtin’s School of Education. The scholarship provided a trip to Singapore inclusive of airfares and accommodation, and the chance to undertake three-weeks formal placement at St Francis Methodist School, one of Singapore’s leading private academic schools, teaching students from more than 20 countries. The result was an extremely rewarding experience for Duong, who was able to build upon her existing skills while teaching students from diverse backgrounds. 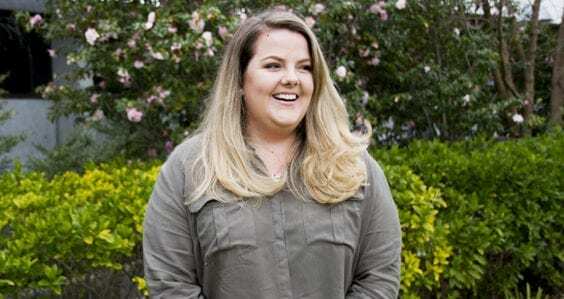 “I was given a lot of tips and knowledge from my mentors, such as learning new ways of engaging with students, and brushing up on my classroom management skills for students who are cheeky enough to think they don’t need to complete work,” she says. One of the most striking differences Duong found in the Singaporean education system, compared with Australia, was the emphasis the teachers put towards supporting students to achieve high grades, with many continuing to work after school hours. “A lot of the classes I taught were purely just preparing students for their exams,” says Duong. Of course, it wasn’t all just hard work for Duong, who also took the opportunity to explore the city-state, well known for its world-class tourist attractions, such as Gardens by the Bay, Marina Bay Sands, Singapore Zoo and Sentosa Island, and become immersed in its culture. “The cityscape is so beautiful and modern. The nightlife was fantastic,” says Duong. Duong’s exciting opportunity is one of many being had as a result of the NCP, which supports Australian undergraduate students to study in the Indo-Pacific region. 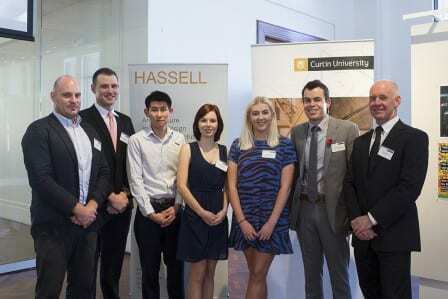 Through the NCP’s Mobility Program, Curtin has successfully received funding over the past few years to provide scholarships to encourage education students to study in the region, not just in Singapore, but in other countries, including China, Malaysia and Vietnam. Curtin has also recently secured funding for the next round in 2017. “The New Colombo Plan provides a unique opportunity for Curtin’s best and brightest education students who show a strong commitment to their community and potential as a future leader,” says Curtin Associate Professor Lina Pelliccione, Head of School of Education. For a student like Duong, the opportunity was priceless in helping to expand her horizons and realise her dream career. “I have had experience teaching in an independent school, a public school and now a private international school. I can say that my dream job would be at a public school, although I wouldn’t mind teaching English overseas again in a different country,” she says. At some point after completing her degree, Duong says she would definitely love to go back to Singapore. This course is designed to prepare you for a rewarding career in secondary school teaching and, at the same time, allows the pursuit of specialist interests. As part of the degree program, you choose a major and a minor teaching specialisation.